I am now nicely settled into my new studio with Simon Tozer in the Center of Bristol. 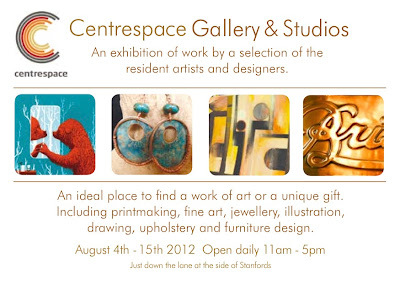 As part of the studio here at Centrespace we have a lovely gallery space attached downstairs which a few artists working from upstairs will be taking over this summer for a show. 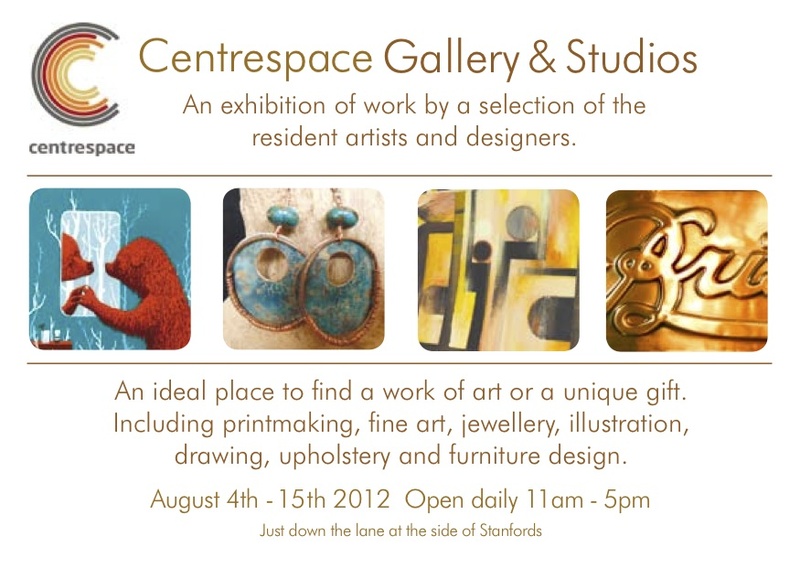 Exhibition runs from August Friday 3rd - Wednesday 15th August. 11-5 daily. We will also be kick starting the show with a private view on Friday 3rd 6-9pm.